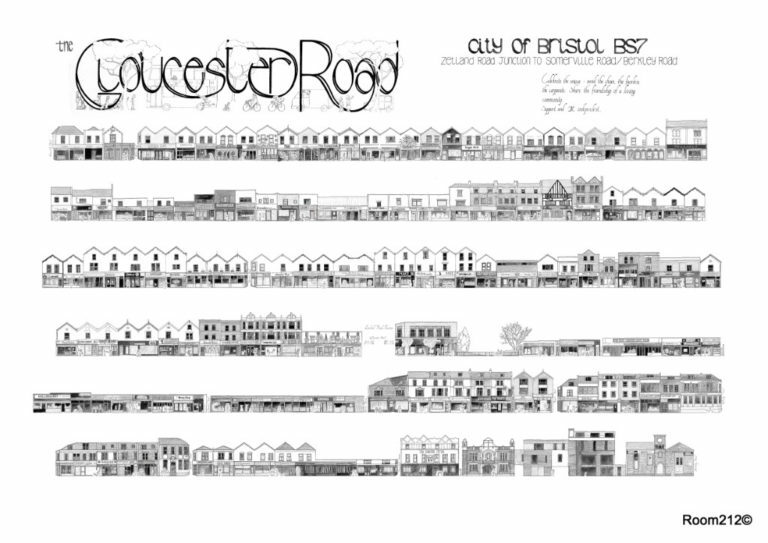 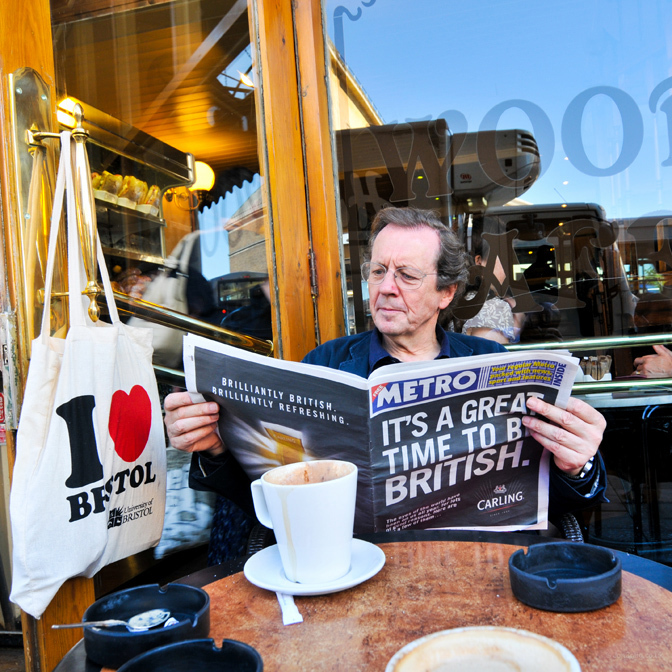 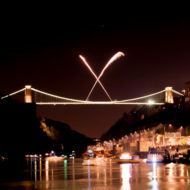 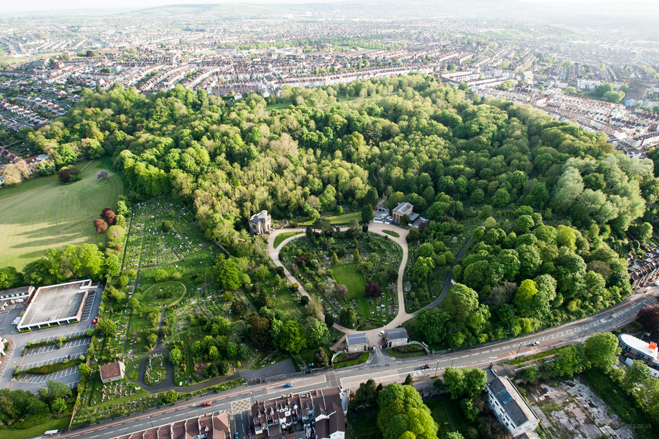 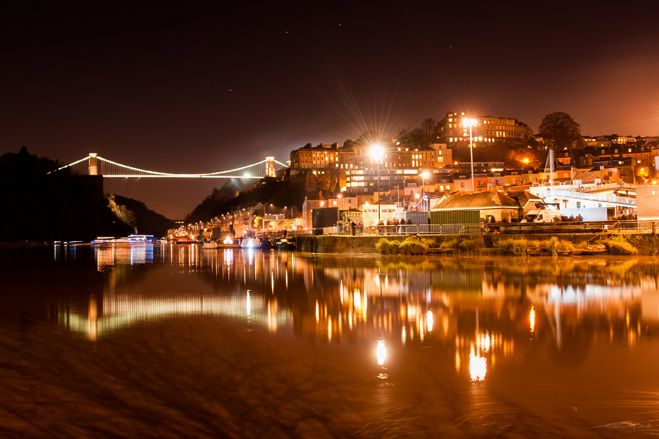 Jon Craig is a Bristol based photographer documenting life in our vibrant city. 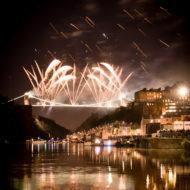 covering events, corporates shoots, working with the Press and many PR agencies. 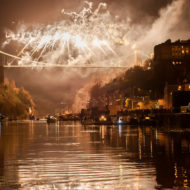 His photographic work expands into landscape and street photography covering the glitz and glamour of the Bristol through to VIPs, general street life, the occasional wedding, riots or whatever catches his eye. 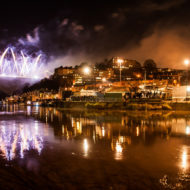 Jon is a well rounded photographer with a natural talent for organising people at large events to working discreetly behind the scenes on a film or theatre set. 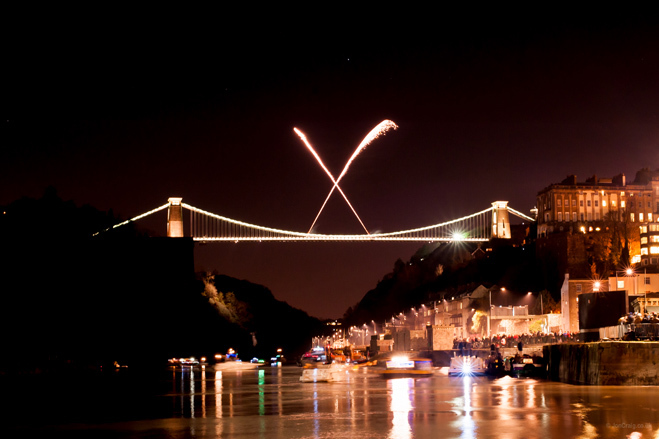 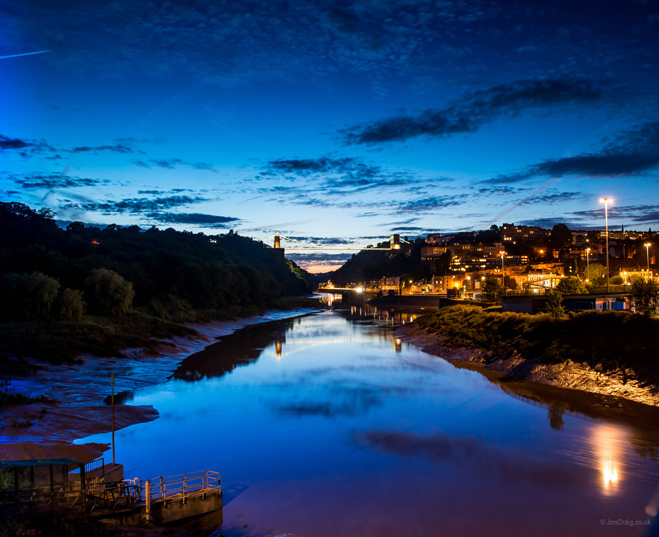 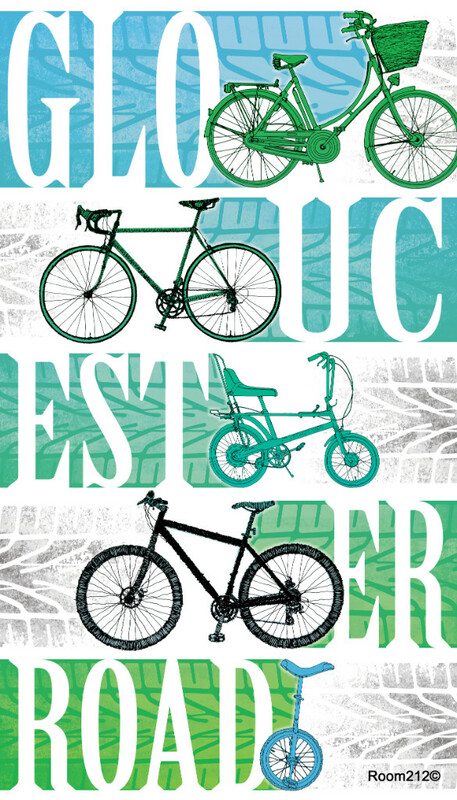 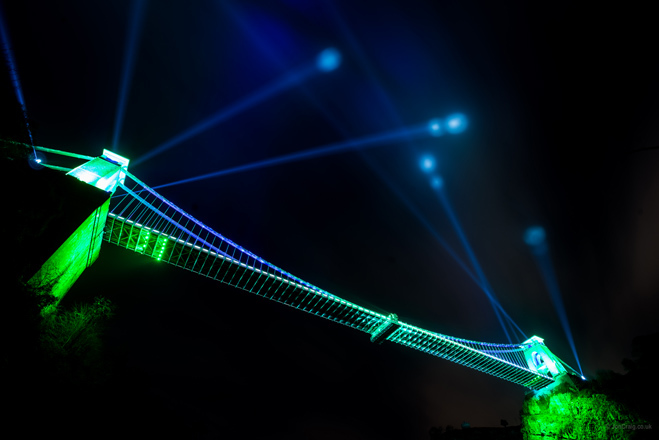 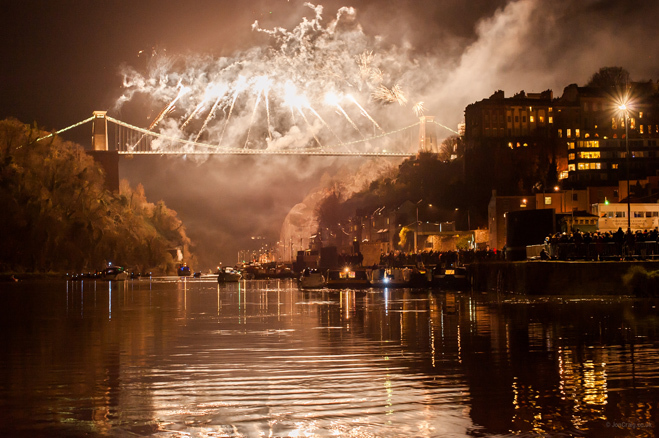 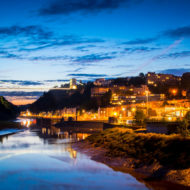 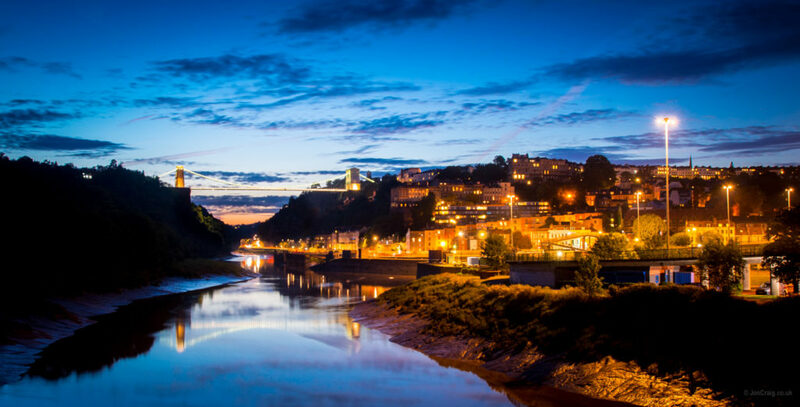 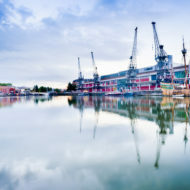 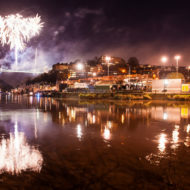 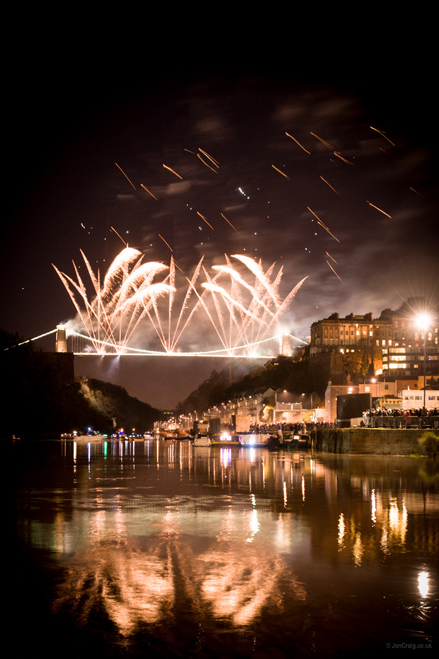 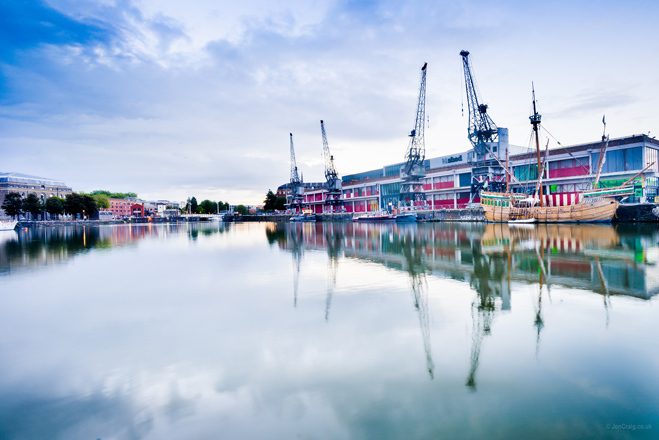 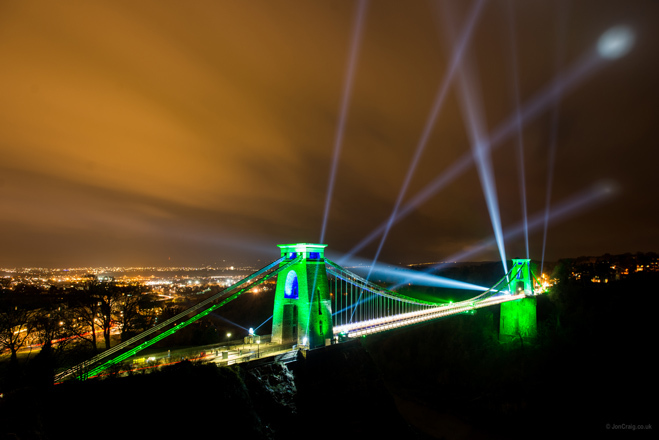 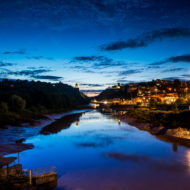 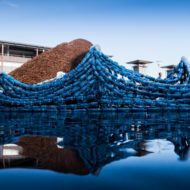 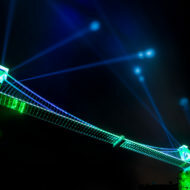 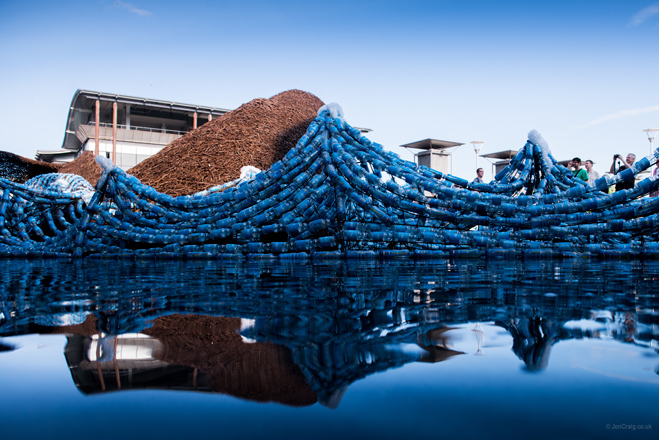 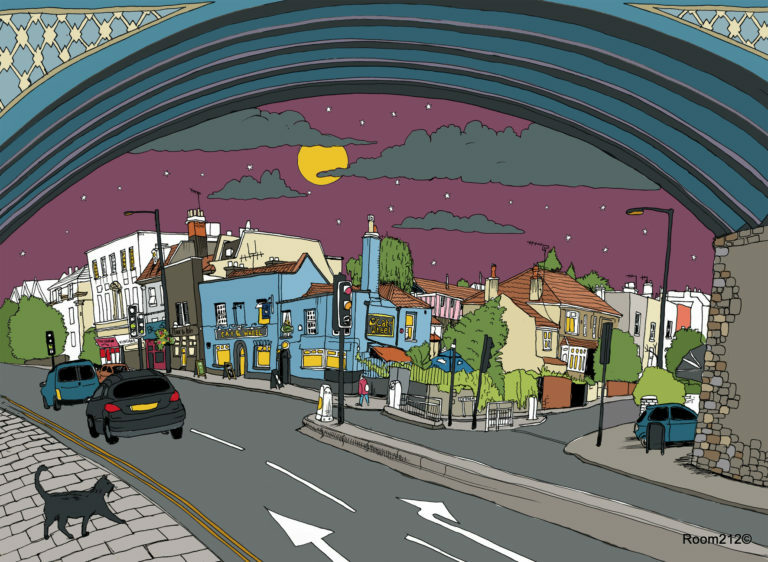 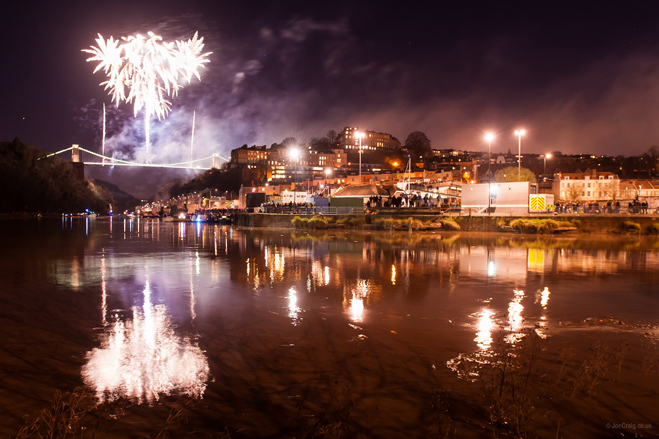 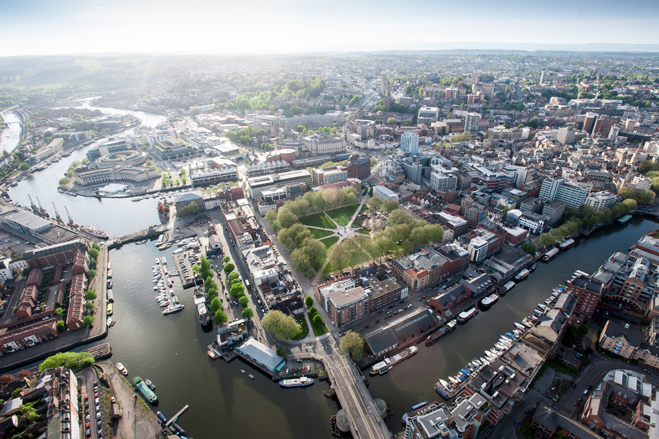 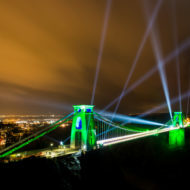 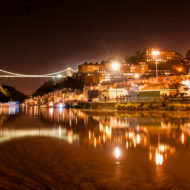 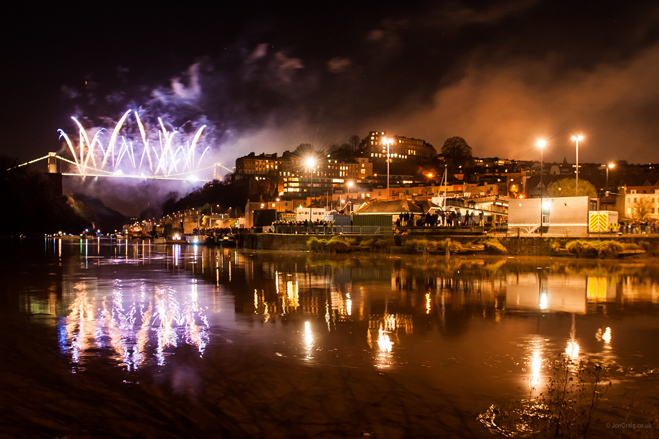 Bristol’s calendar has been especially eventful this year and Jon has been at a perfect vantage point at every important occasion, from the Centenary of the Suspension Bridge to the launch of Green Capital and the Harbourside Festival. 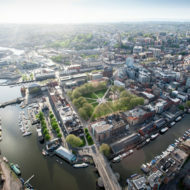 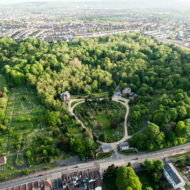 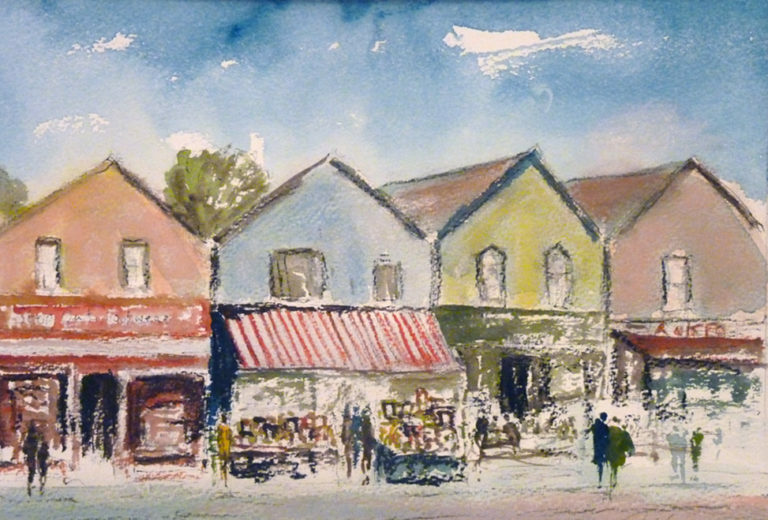 He has taken aerial shots of Bristol from hot air balloons and even captured a candid moment with George Ferguson while working as his official photographer during his election campaign.